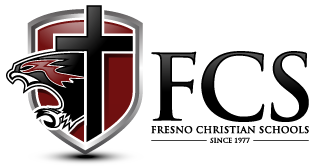 Fresno Christian Schools has chosen AmeriStudent as our premier partner for all our hosting of international students needs. They are a CSIET accredited agency who ensures a safe environment for all students studying here. For admission inquiries or interest in hosting international students for pay please contact AmeriStudent directly at 877-385-8425, or visit www.ameristudent.com and we can help assist you with your homestay needs.